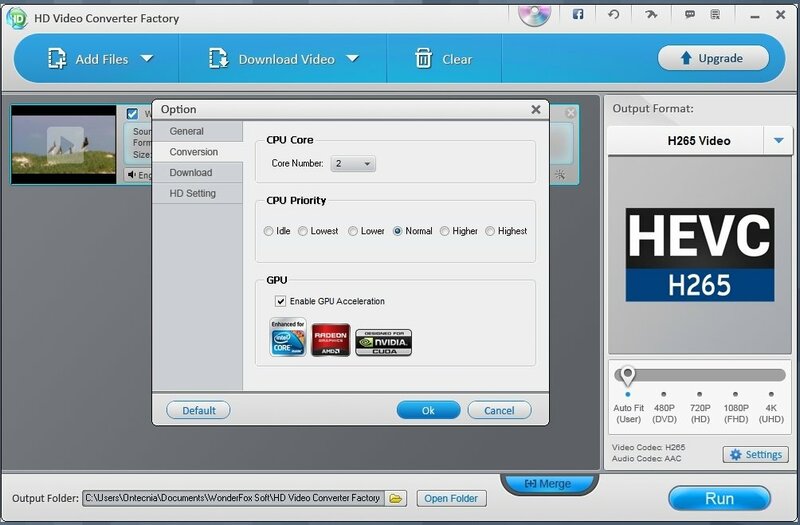 If you're one of those users who prefer simple tools to carry out tasks on your PC, HD Video Converter Factory is one of the best options when it comes to converting videos. It allows you to handle HD files of up to 720p and it's compatible with many different formats. A video converter capable of downloading from YouTube. As well as converting videos to a wide range of formats and making your multimedia files compatible with devices such as iPhone 6, iPad Air 2, iPad mini 3 or Samsung Galaxy Note 4, this program can download videos from several Internet sites such as YouTube. 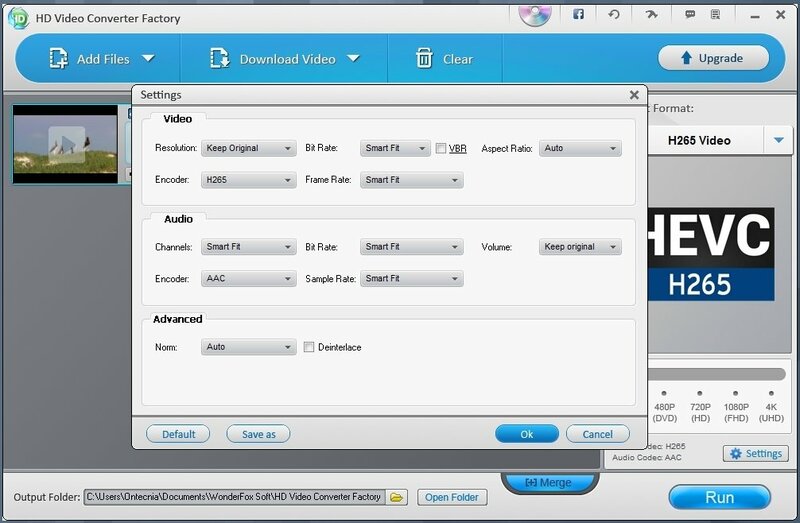 Video converter compatible with files in WMV, MPEG, MP4, H265, MKV or MOV format among others. Support for high-definition multimedia files of up to 720p. Optimization technique that improves the image's focus and definition. Includes editing tools to merge and crop videos, and add special effects. Possibility to integrate subtitles into videos. Download files from the main video portals. All in all, it's an excellent tool to download and convert videos, and carry out basic editing.